The ubiquitous stone walls of New Hampshire often seem to melt into the landscape, becoming transparent as we drive/bike/run/hike/ski through the terrain they once sought to divide. Some estimates suggest that by 1871 there were more 250,000 miles of stonewalls throughout in New England and New York—enough to circle the earth ten times. Most of which were built between 1810 and 1840. Naturalist, Tom Wessels refers to the decades when forests were cleared to form pastures enclosed by stonewalls as "Sheep Fever." He calculates the mass of stone in walls to be greater than the Great Pyramids of Egypt suggesting stonewalls should rightfully be considered "the eighth wonder of the world." These linear walls in the winter woods represent an incidental but important wildlife habitat feature, providing hardened shelter and cold food storage. Myriad nooks and crannies of stonewalls are fully-provisioned pantries of acorns, beechnuts, maple, birch and ash seeds and conifer cones restocked in autumn by mice, chipmunks and squirrels. Stonewalls also contain hidden "hibernacula" - dens for sleeping and separate birthing chambers connected by tunnels beneath and between the stones. Tracks by the walls reveal how frequently carnivorous short-tailed weasels or "ermine" (the rodent that turn white in winter) use stonewalls as dens and as hunting grounds, preying upon the small mammals within and along the walls. 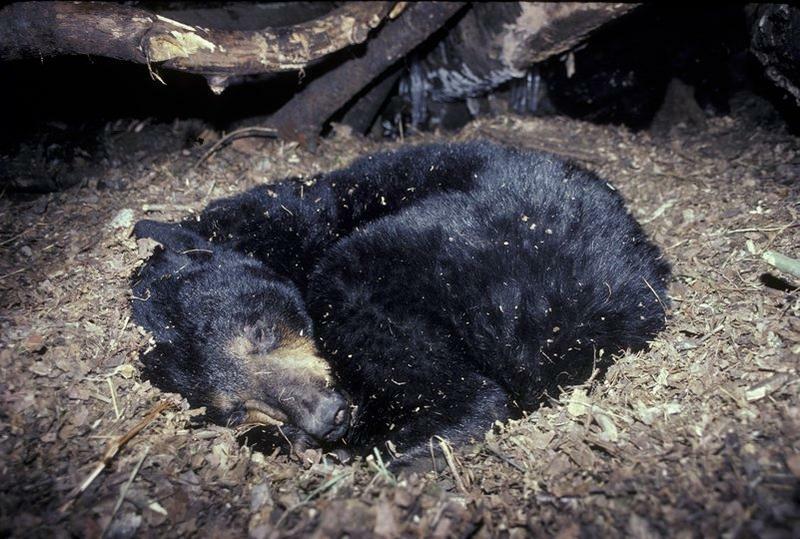 Larger mammals - raccoons, skunks, porcupines - renovate interior spaces to create cozy winter dens in areas devoid of fallen, hollow logs and natural rock shelters. 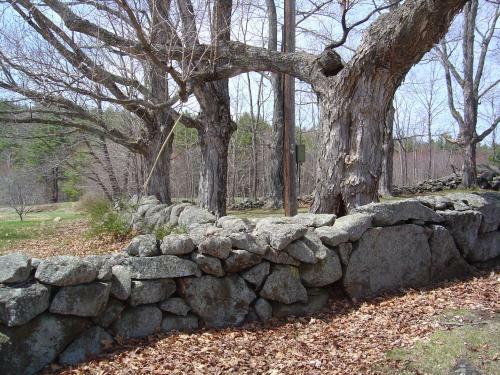 And while stonewalls were constructed to contain sheep during an exceedingly short-lived era in New England landscape history, their legacy endures as ideal structural habitat, providing food storage and shelter to wildlife living in forests which have reclaimed former pastures. Winter's transparent landscape offers a great opportunity for boulder appreciation. 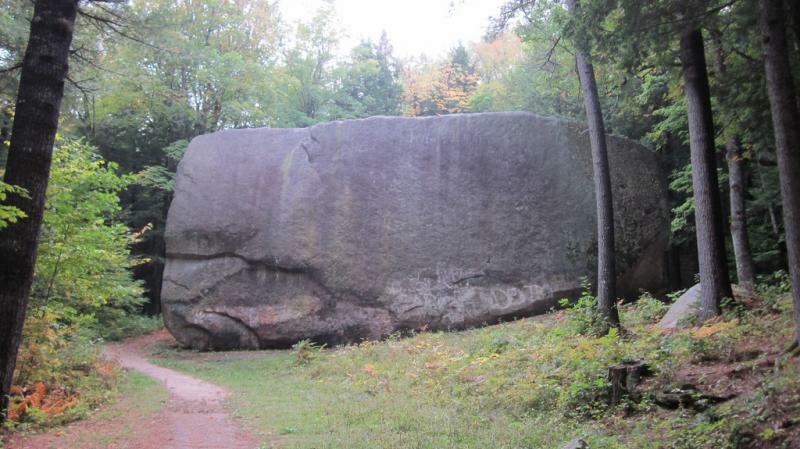 And New Hampshire has a lot of big ones, deposited by glacier action over 10,000 years ago. As the ice sheet advanced south, at it's glacial pace, it fractured and plucked many large boulders rights off mountain tops. When the glacier eventually receded, it left behind billions of these "glacial boulders." “Blizzards, drought, hurricanes – be ready.” That taken directly from the cover of the new edition of the Old Farmers Almanac, produced in Dublin, New Hampshire and famous for its weather predictions. 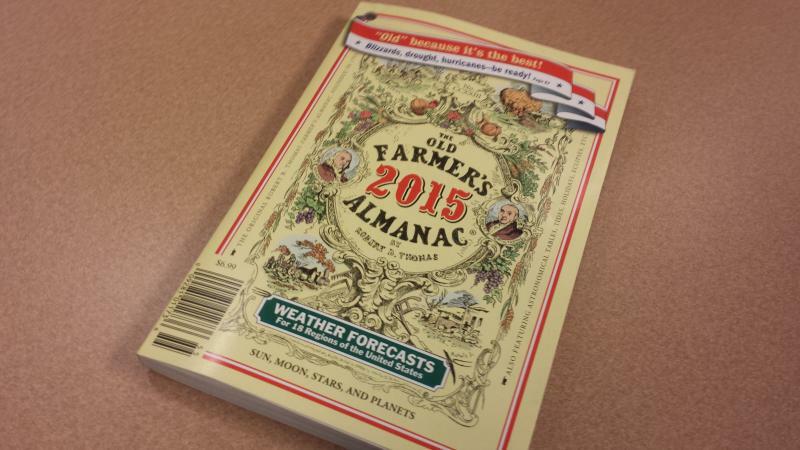 Sarah Perrault is Senior Associate Editor of the almanac, and she joined us for a look at the 2015 edition. Here at Something Wild, we’ve been thinking a lot about winter and the different strategies animals use to get through these cold, harsh months. There are quite a few techniques to survive winter if you don’t live in a toasty house with central heating or a roaring wood stove.